Indigenous communities in Saskatchewan are experiencing HIV/AIDS rates eleven times the national average, among the highest in the world. Faced with stigma and discrimination, many communities are taking ownership of their health using promising innovative methods and culturally appropriate practices, addressing the epidemic. 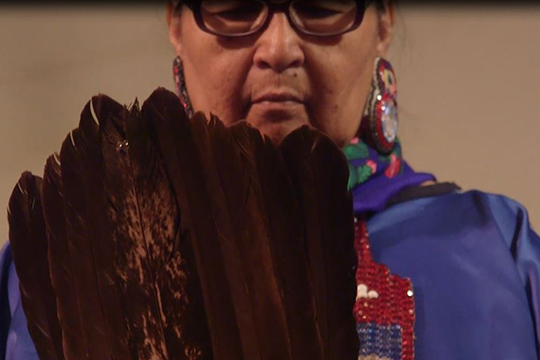 We interviewed community leaders, First Nations AIDS service organizations, HIV Positive activists, and family of those affected, for a human perspective on the health crisis. communities to address HIV/AIDS and encourage testing, treatment and prevention.